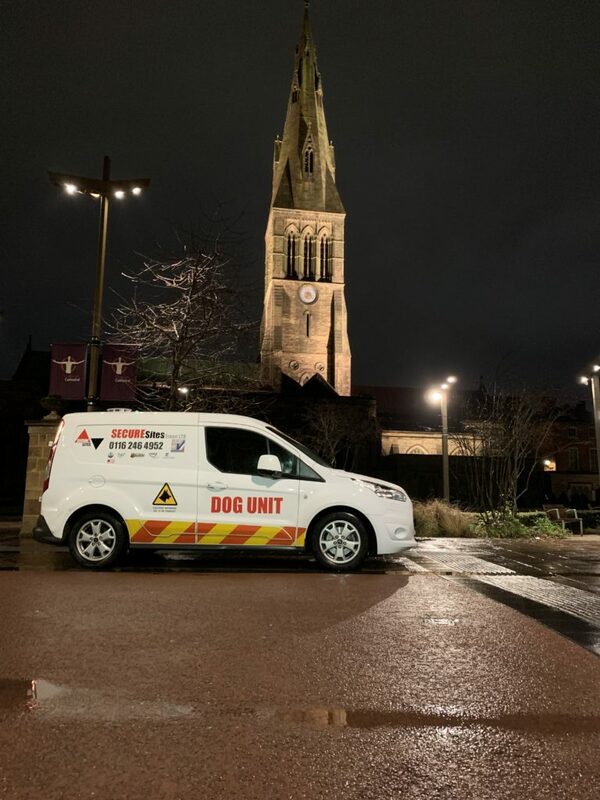 Should you require a visual, experienced and fully uniformed security presence to provide regular patrols of and around your commercial property, the mobile patrol service available here at SecureSites Troon Ltd ticks all the right boxes. On a frequency that you feel comfortable with, our mobile security patrol officers will arrive at your site and immediately assess the area to identify whether the property may be at risk. Conducting a comprehensive check of all exterior doors, windows and outbuildings, in addition to any vehicles that may be left on-site, they will be looking for any signs of tampering or attempted break-ins. Should anything out of the ordinary be identified or evidence of a break-in be apparent, our officers will immediately notify your chosen keyholder as well as the police before any further investigation. Over our many years in the industry, we understand that our clients want to know how often and when security patrols at their premises have taken place. It is for this reason why we offer GPS vehicle tracking and NFC patrol systems to all of our clients, so you can assess the frequency of visits performed by our security officers, the time spent on site and identify exactly where our guards patrolled. It is this in-depth level of service in addition to our expert local knowledge, highlighted by the fact that each of our patrol vehicles operate within a specific location and utilise patrol officers who know the area, that keeps our clients coming back year after year. If you’d like to benefit from the enhanced security provided by our mobile patrols, call today on 0116 2464 952 and speak to a member of our highly knowledgeable team.